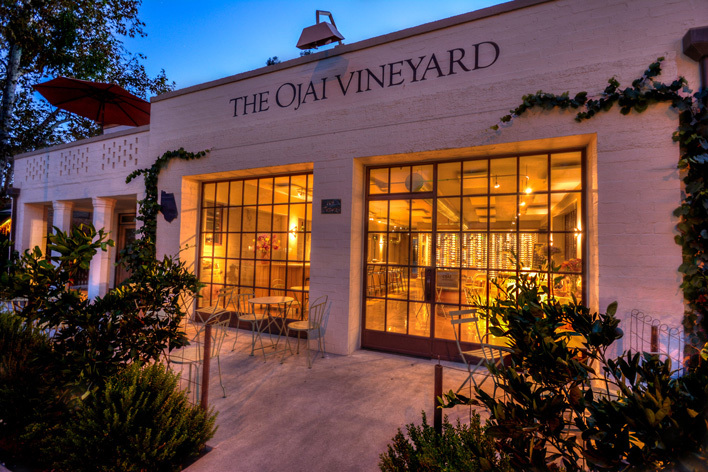 For almost three decades The Ojai Vineyard has been on the cutting edge of wine production in the Santa Barbara area. 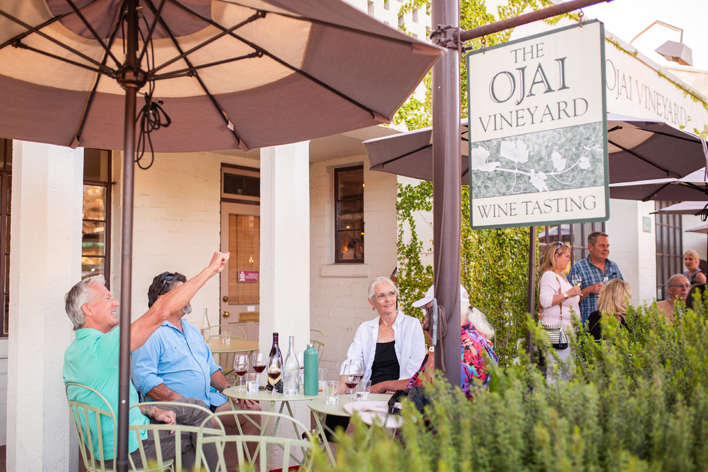 We have kept true to our ideals and have stayed small and crafty, making some of the most compelling wines in the central coast region. 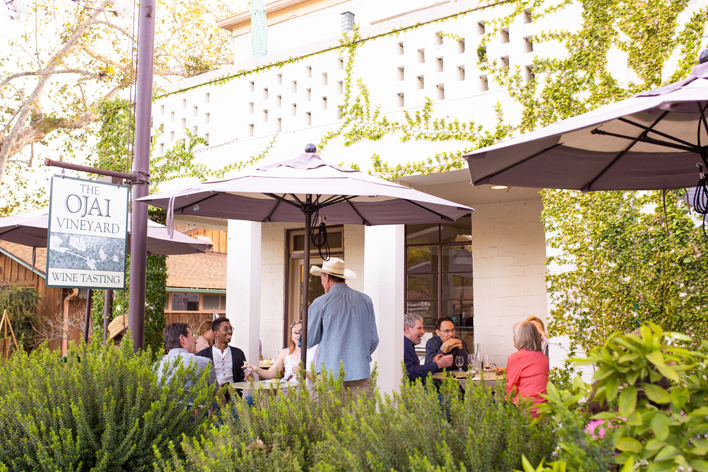 The wines have been recognized nationally and internationally by the top wine critics, restaurants and wine aficionados. 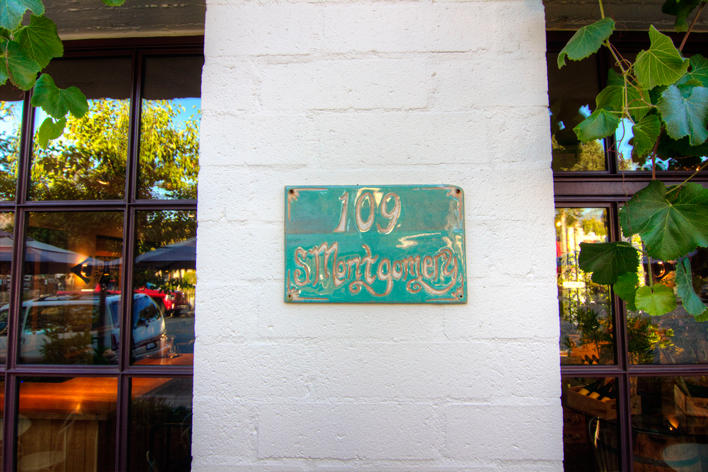 Our highly qualified and knowledgeable staff is happy to share stories about our craft from the simplest to the most arcane. 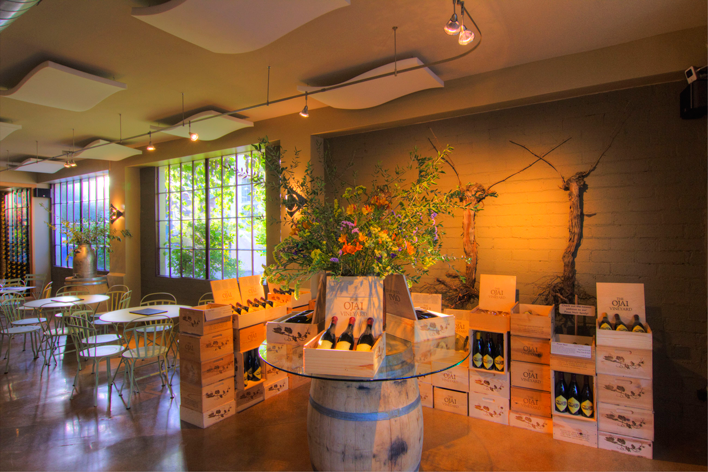 The Tasting Room has over 300 wines that can be purchased or enjoyed on premise. 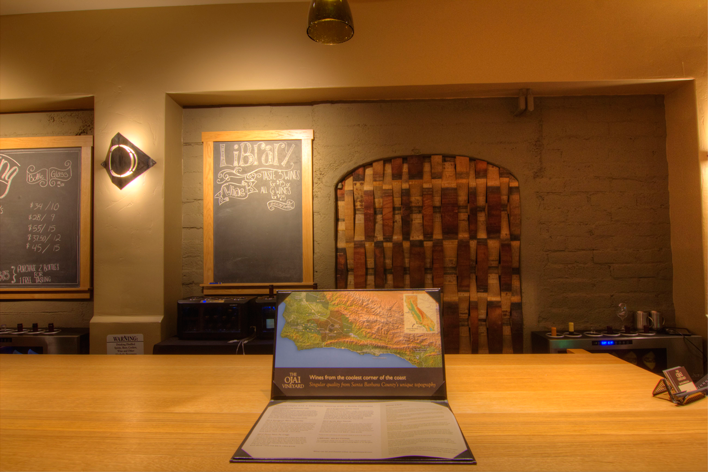 Every Friday, Saturday and Sunday we feature Library flights in addition to our current tasting flight. 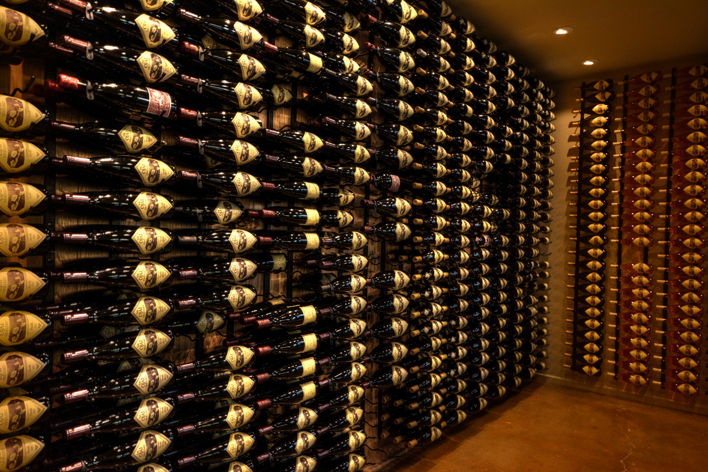 The wines vary from week to week but feature selected gems from our extensive cellar. 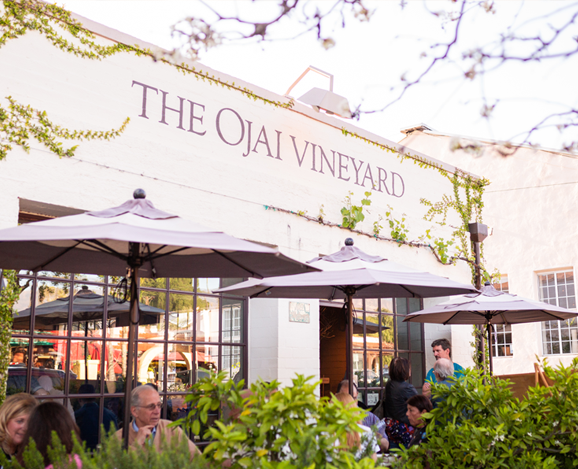 Our Syrahs, Pinots and Chardonnays are stunning to drink after they have aged for 10-20 years and you can now try them by the taste or the glass any weekend of the year. 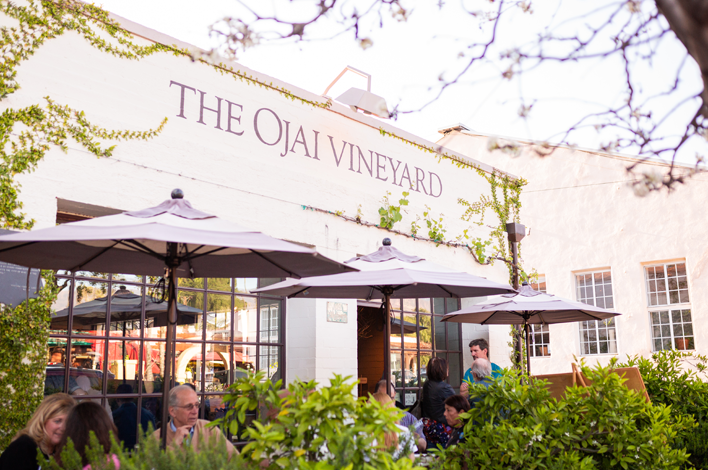 The Tasting Room is located in Ojai and is a 25 mile drive from Santa Barbara, 11 miles from Ventura, 45 miles from Thousand Oaks and 80 miles from Los Angeles. 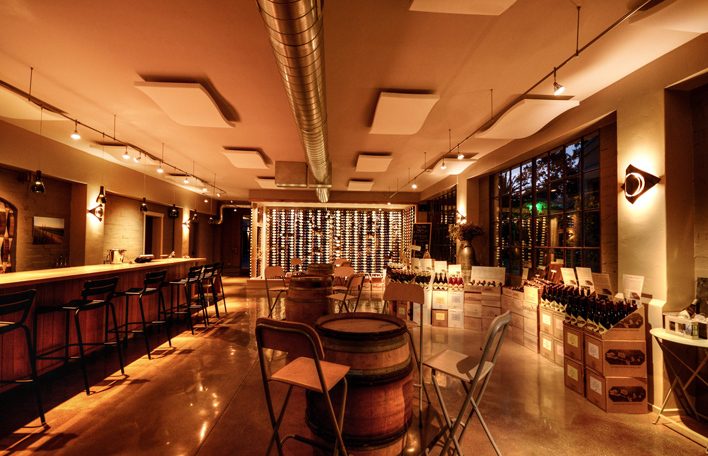 Call us at 805.798.3947 if you want to schedule a special event or private tasting. 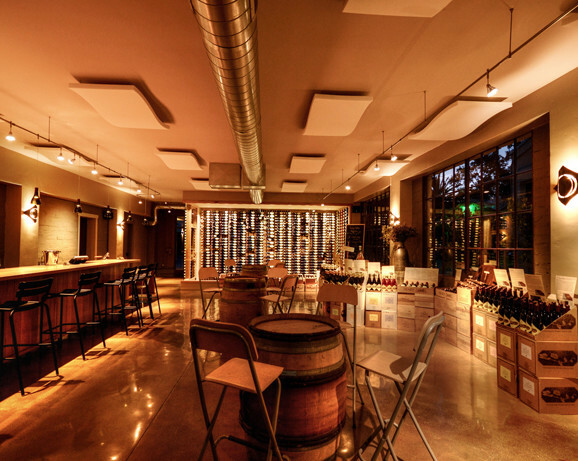 If you are looking at our space for private event, view our Private Events page for pricing! 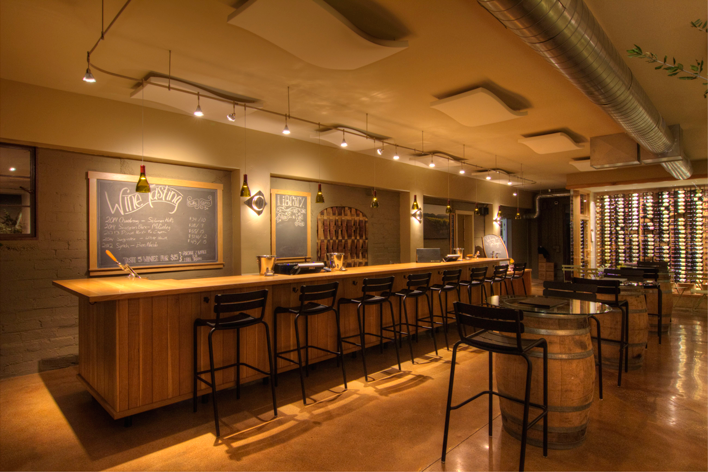 April 13th- Tasting Room Pickup Party 5pm to 8pm -Come join us to taste though current release wines while enjoying live music and great food! This is also an excellent opportunity to pick up your club selection if you chose not to have it shipped. 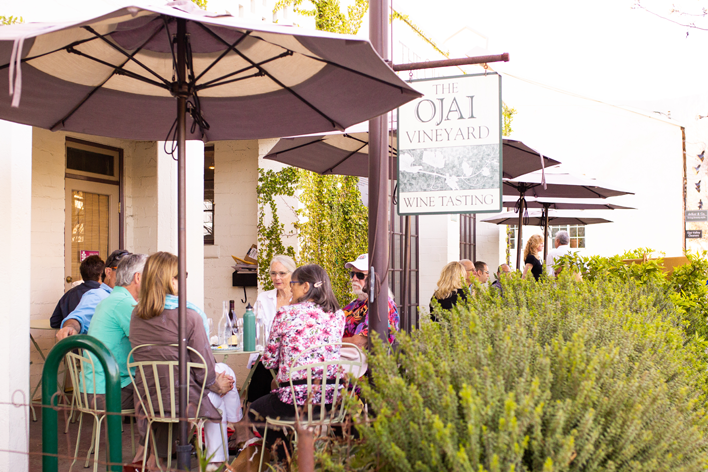 This event will book up quickly, so reserve your spot today!